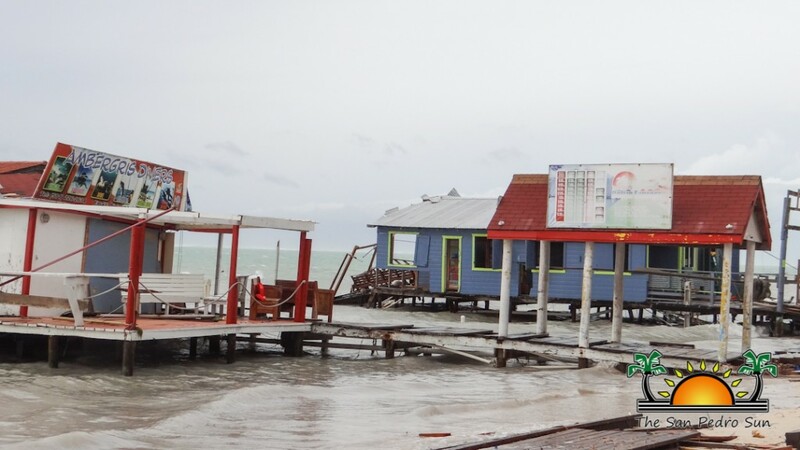 For the last several years Belize has been blessed with a quite hurricane season, with just a handful of tropical storms that produced heavy rains and some flooding on the mainland. 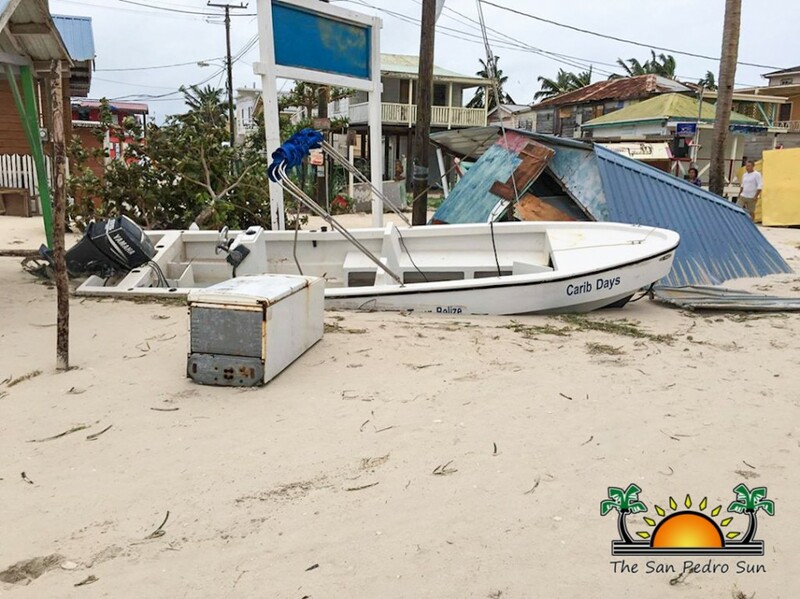 However, our good fortune ran out when Hurricane Earl made landfall in the early hours of Thursday, August 4th on the northern portion of the country. 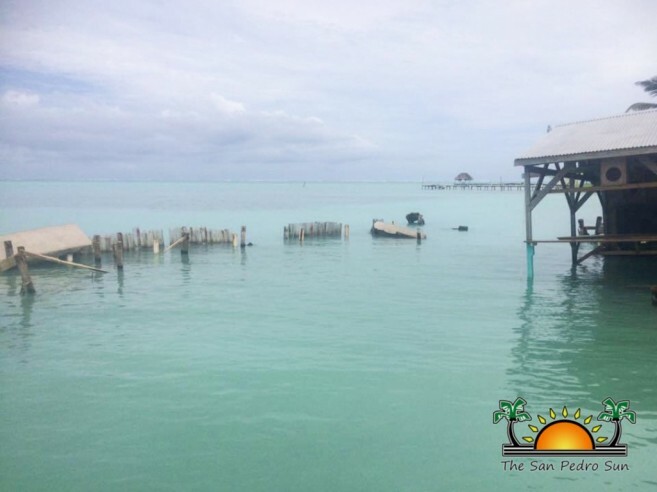 San Pedro Town, Ambergris Caye was devastated, as the category 1 hurricane wiped out entire docks and buildings on the eastern coast of the island. In other parts of town, trees were uprooted, power lines fell, rooftops blown away and several homes in the low lying areas completely flooded or destroyed. The National Emergency Management Organization (NEMO), along with the Emergency Operating Committee (EOC) became active at first signs of Earl (then a tropical depression) on Sunday, July 31st which quickly became a tropical storm on Tuesday, August 2nd. 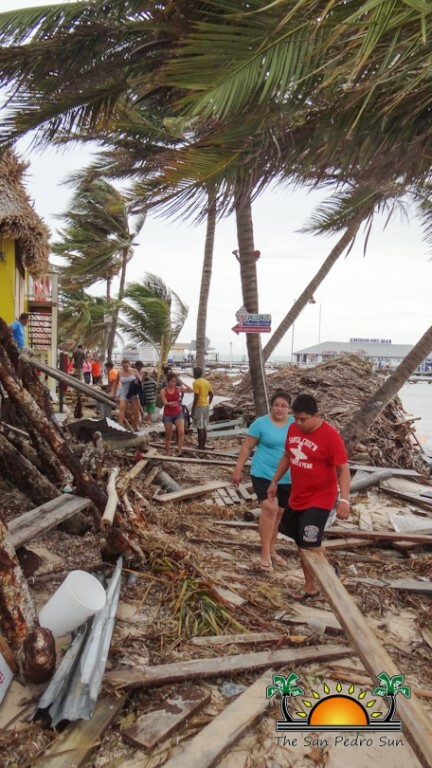 By Wednesday, August 3rd the entire country was officially placed under a hurricane watch shortly after midday, when the storm reached that level. NEMO was in full operation, advising residents to activate their hurricane preparedness plan. 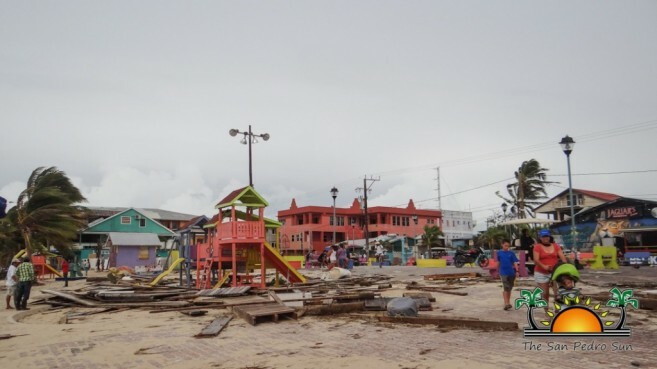 It was strongly advised that residents living in low-lying areas make necessary arrangements for voluntary evacuation in preparation for the impact of Earl. Residents and business owners alike boarded buildings and windows, securing their properties while local tour operators and fishermen began moving their vessels to safe harbours. By midday of that same day, over 400 persons had evacuated the island both by air and sea. As residents on the island braced for the hurricane, the normally bustling and fast -paced San Pedro Town suddenly became a ghost town. At dusk, when the wind and rain began to pick up, the island slowly began losing its power supply as Earl continued moving westward at 14 miles per hour. 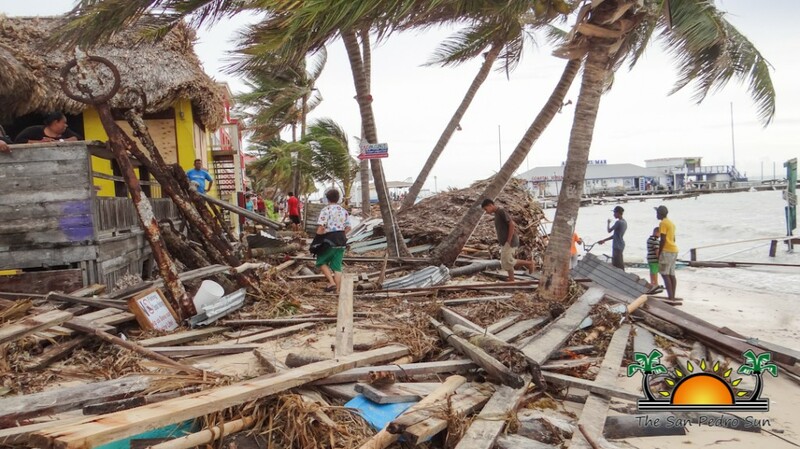 Before making its landfall around midnight, it shifted 15 miles northeast, further extending its 80 miles per hour gusts to Ambergris Caye. The catastrophic impact of the storm was quite unexpected for a category 1 hurricane. 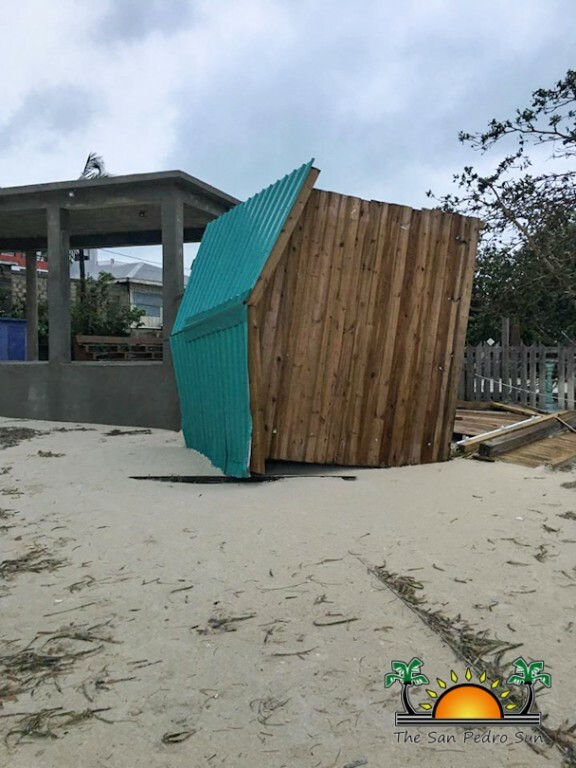 However, according to locals who have studied the weather patterns, the almost direct hit on the island and the amount of surges created by the strong winds blowing from the north made for a powerful combination. 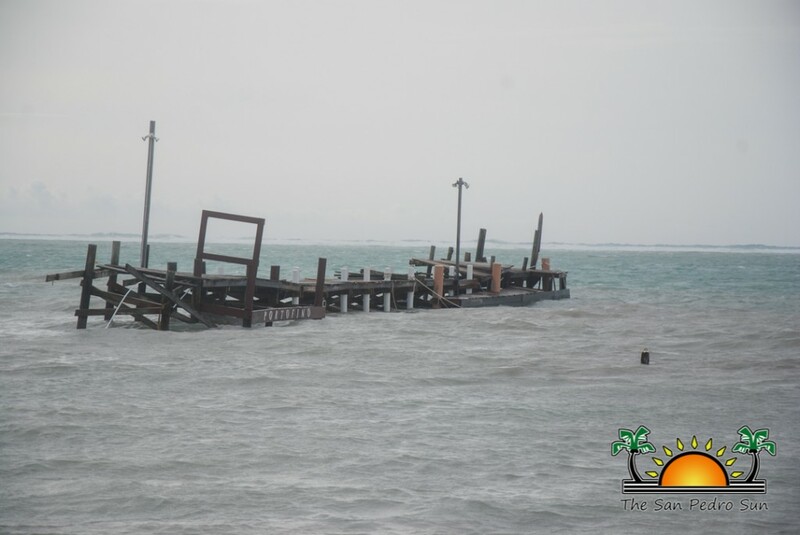 Several residents had to be rescued during the storm as their homes collapsed, while over the water businesses and docks literally disappeared. Fortunately there were no injuries or human lives were lost. 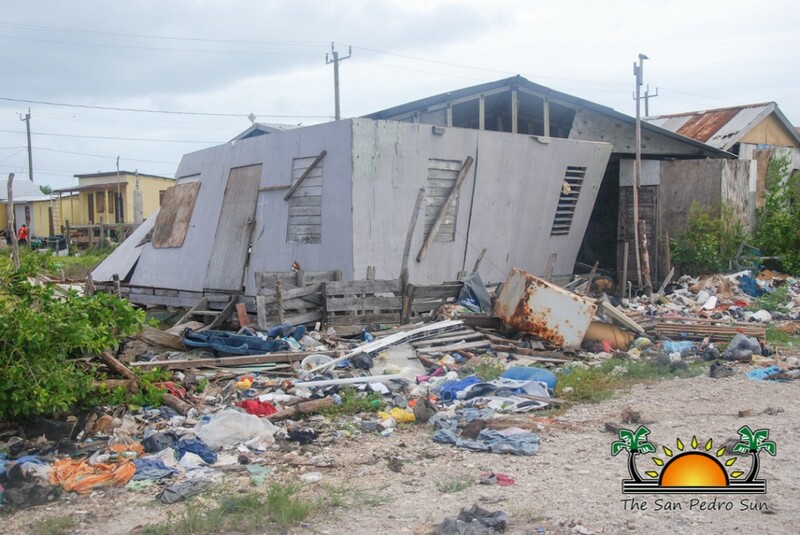 The island is currently recovering from the aftermath of the hurricane and a few victims continue at the shelters. 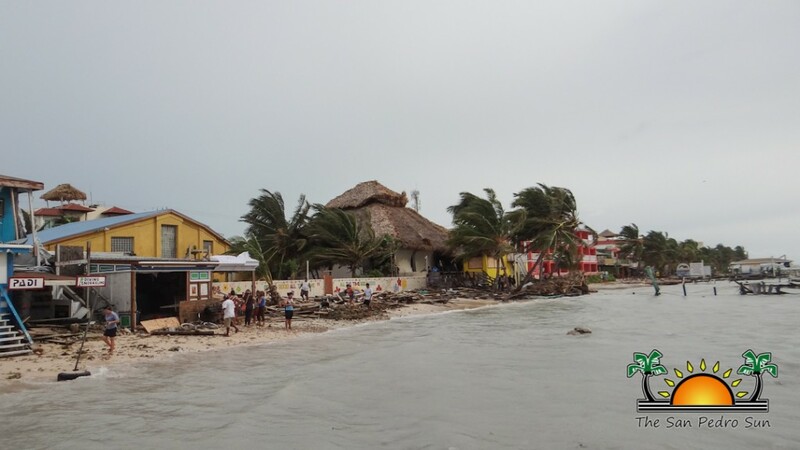 According to Timrose Augustine, NEMO Coordinator on Ambergris Caye, they will remain at the shelters until they can be provided with a stable and safe place to live. 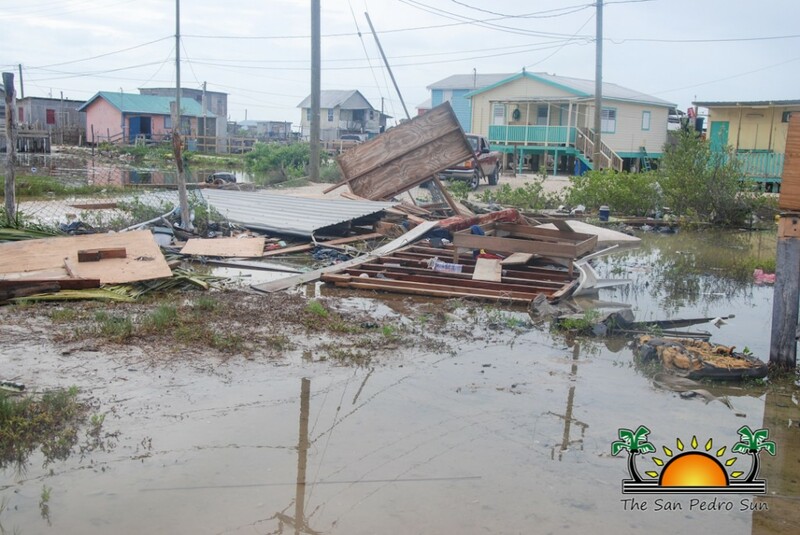 “We will be providing warm meals to the affected persons who are at the shelters who have lost everything to Hurricane Earl,” said Augustin. 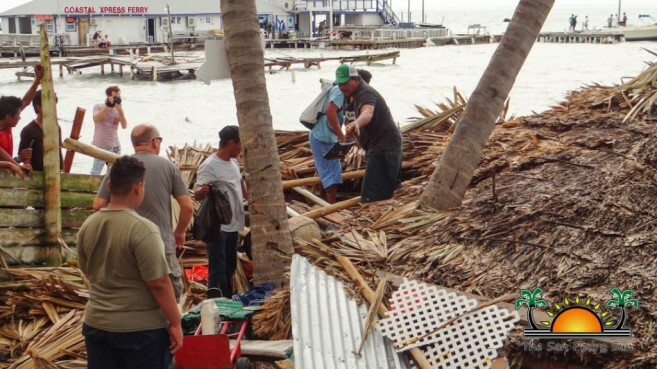 She stated that NEMO has been busy assessing the damages and upon its completion, assistance will be provided evenly to the affected residents. The San Pedro Town Council has also been busy organizing the clean ups in all corners of the island and along its beaches. 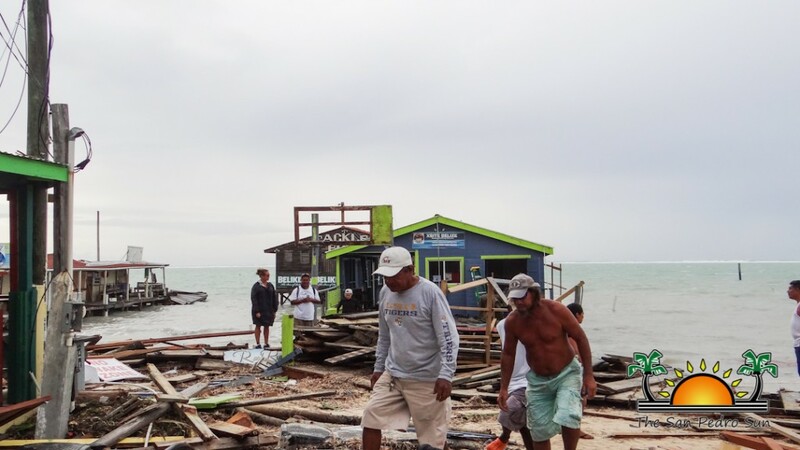 Mayor Daniel Guerrero, along with NEMO, EOC and Area Representative Honourable Manuel Heredia Jr, have opened the communication channels with Central Government and other agencies countrywide. Both the Mayor and the Area Representative are ready to assist as soon as the damage assessment is complete. 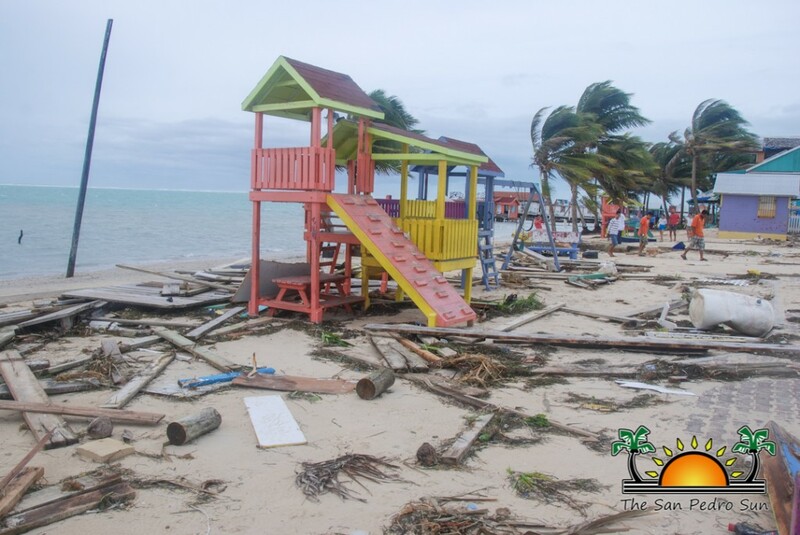 In light of the natural disaster which has affected communities both on the cayes and the mainland, Prime Minister Right Honourable Dean Barrow spoke at a press conference on August 4th. 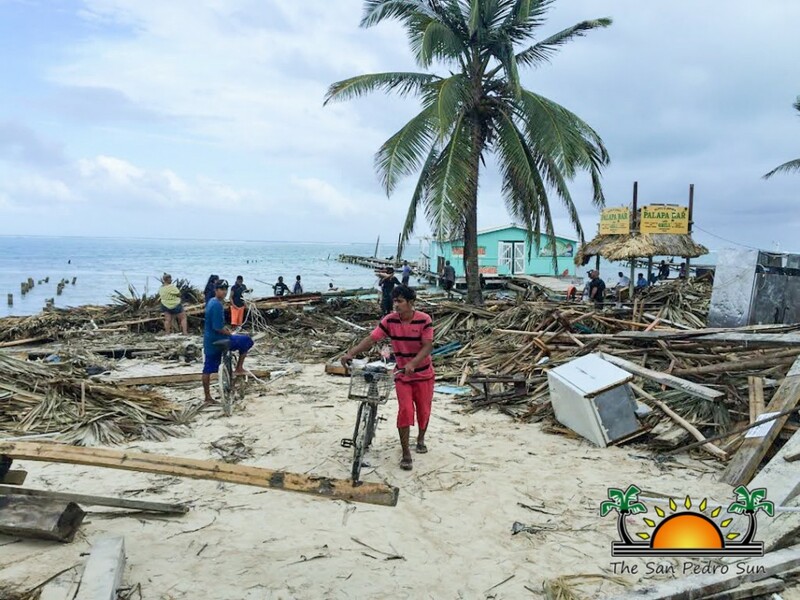 Barrow detailed that NEMO will begin distributing care packages to those in need, while the Government of Belize will seek to provide temporary homes for those who have no home to go back to. There will be assistance in the rebuilding efforts, but there is a limit as to what they can provide. It was made clear as well, that all assistance will be done via the NEMO office, and no funds will be given to any minister to handle directly. Furthermore, Dr. Carla Barnett has been elevated to Minister of State in the Ministry of Finance to aid in the acquisition of international monies to assist in rebuilding efforts. Barrow indicated that her appointment will be gazetted as soon as possible. He ended by emphasizing GOB’s commitment to reach out as best possible to those who were affected by Hurricane Earl. The Ministry of Health (MOH) also issued a press release advising the general public how to treat sources of drinking water. It is recommended that 1 tablespoon of Clorox should be added to five gallons of water, mix completely and leave to stand for 30 minutes before using. The use of perfumed bleach is strongly discouraged. Another advice is to bring water to a boiling point for a minute. Other ways to make the water potable is by adding water purification tablets according to directions on the package. 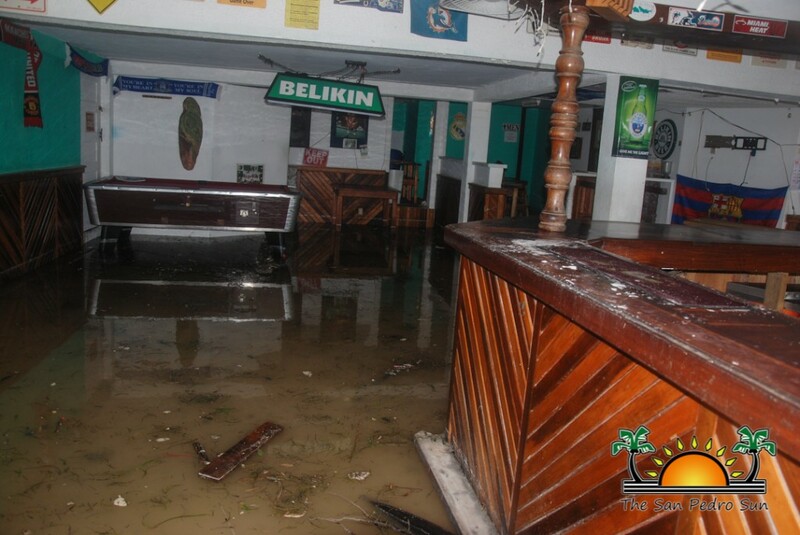 The ministry also advised any leaks in pipe lines should be reported to Belize Water Services. 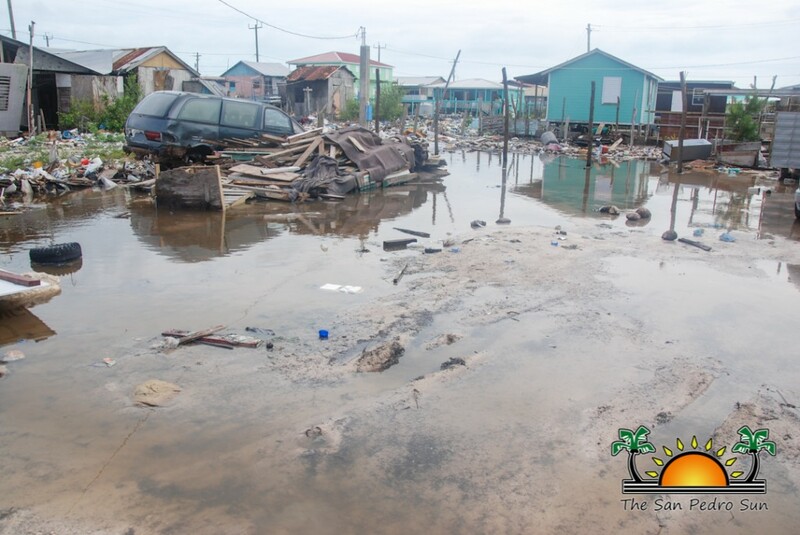 Additionally, MOH highly recommends that persons in flooded rural areas that use well water must treat their drinking water, as it may not be safe to drink. Water that is dark, has an odour, or has floating pieces should not be used, and must be disinfected. 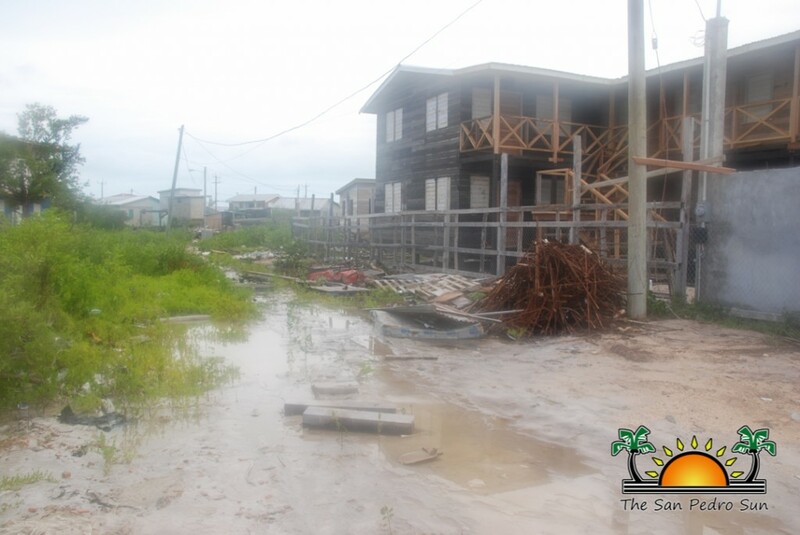 MOH continues to monitor the flooding situation to ensure all persons remain safe during this time of emergency. 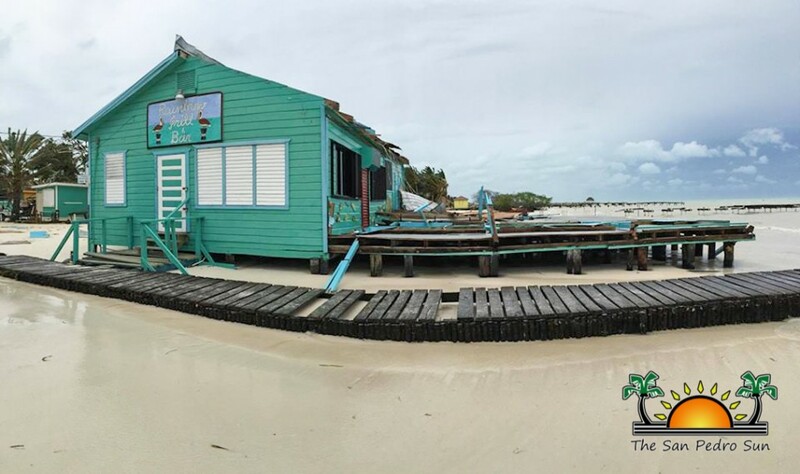 In the meantime, as Ambergris Caye continues to pull itself together, the island is beginning to settle back into its normal routine. Water taxis are now operating and the local airport is open for flights. Tropic Air is offering 50% off on all flights from San Pedro to anywhere in the country (except the International Airport) through Sunday, August 14th. 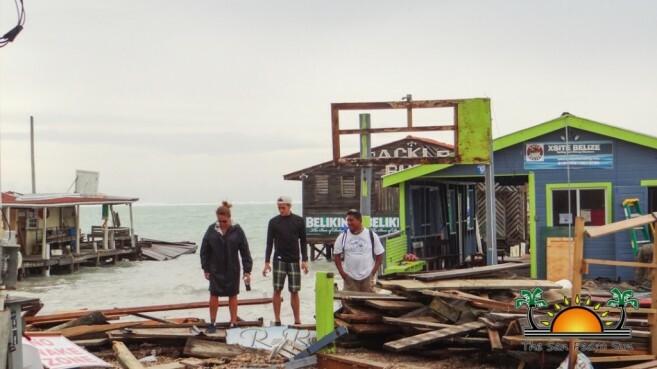 While Earl did not cause any fatalities in Belize, it did cause the loss of six lives in the Dominican Republic. 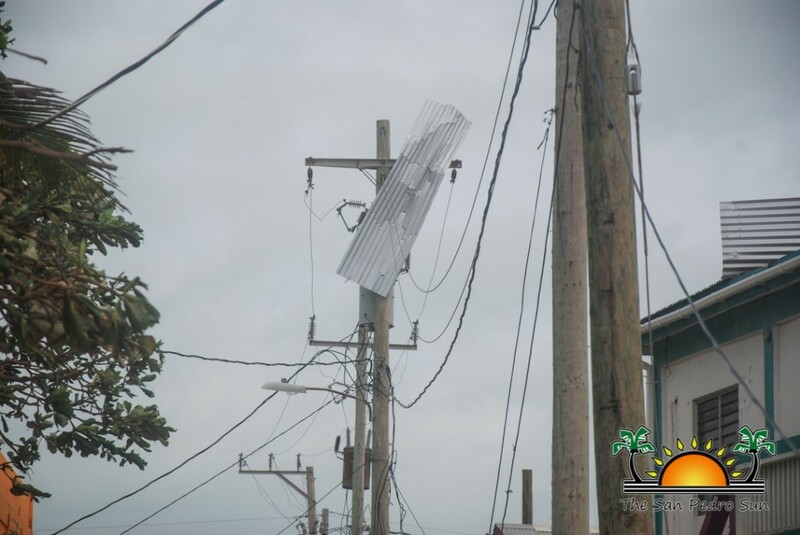 On Sunday, July 31st the storm downed a high tension power line, which sparked a fire when it struck a tourist bus with passengers returning from the beach. In the incident, twelve others were reportedly injured. Moreover, we might not be “all clear” from more bad weather in the region as the National Hurricane Center have detected two Tropical Waves entering the Atlantic Basin as of Friday August, 5th. This tropical disturbance is causing thunderstorms over the Leeward Islands, while another tropical wave is quickly approaching the Lesser Antilles. Neither storm is defined yet and are not a threat for Belize, but meteorologists will be monitoring their development over the next few days as they move westward into and across the Caribbean Sea.